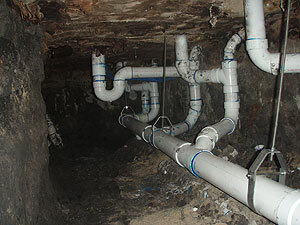 Bottom line, you want the plumbing in your home or business to work. When it doesn't it is more than an inconvenience. You'll receive prompt and courteous service as well as an assurance the work is backed by a professional guarantee. When you need a plumber or drain specialist, make sure you give us a call first.